This is what I’ve heard of late. Actually the language is a little stronger, but let’s not go into that. Instead let’s focus on results found in soldiers who were induced into the flow state and improved learning speed and master new skill by 490% . Neuroscientist from Darpa (Defense Advanced Research Project Agency) and advanced brain monitoring carried out this test by inducing the flow state through neurofeedback. Neurofeedback is “a form of biofeedback in which subjects respond to a display of their own brain waves or other electrical activity of the nervous system”. (Advanced Brain Monitoring) Darpa has funded devices designed like the brain goggles, that help detect when the subconscious brain has detected possible threat. You subconscious is like your superhuman response compared to the couch potato conscious brain. 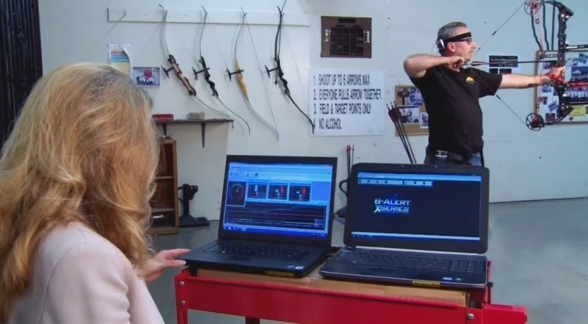 Another Darpa funded project carried out ABM looked at improving marksmanship by looking at the brain waves and heart rate of US Marines marksman coaches and US Olympic archery team. The work was to find specific brain states that were associated with good shots and then give neurofeedback aiding in learning to finely tune into the state again and again. ABM called it the “Accelerated Peak Performance Training” which involved wearing EEG sensors that measures brain signals to give immediate real-time feedback through a vibrating neck attachment. When the marksman hit brain waves sweet spot entering the the optimal state for performing the task at hand the motor stopped vibrating! Fire. So what is this ‘sweet spot” brain wave of optimal performance? It’s the flow state frequency. Your brain waves are produced by synchronized electrical pulses from the mass of neurons communicating with each other. There are 5 different frequencies measured in hertz (cycles per second). From fastest to slowest you have; Gamma, Beta, Alpha, Theta and Delta. Each has it own frequency that you can find more info on in our article “the 5 brain waves and its connection with the flow state” But what you want to tune into is the flow state frequency that sits on the bridge between Alpha and Theta at 7.5 cycles per second. HOW CAN I TRIGGER OR HACK THE FLOW STATE? As we are currently living in a fast evolving time, where new tech seems to surface in a daily basis. You can now get your hands on home EEG devices that are becoming pretty accurate neurofeedback tools to say the least. I have found the Muse EEG to be a very simple and easily usable EEG device. This with the combination of Debra Crew’s App Opti Brain & Opti Train you have a very powerful combination of tech. 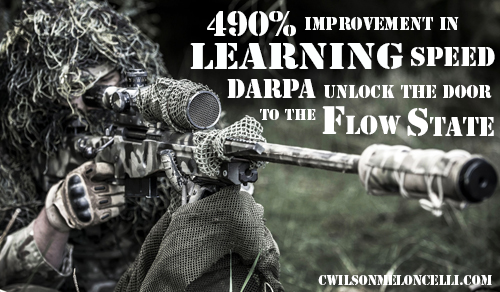 Incorporating this tech with a consistent flow state practise will give you the 490% improvement in learning speed and mastery of new skills found in DARPA study results. Did you know, that when you’re daydreaming or you’re at point where you could just fall asleep and someone talks to you and you end up saying something crazy like “Yes, I can see that monkey playing the piano while reciting shakespeare“. Then your brain waves are in the Alpha (day dreamy), Theta (light sleep) bridge. Into the Flow State frequency. First, allow yourself to drift into the flow state frequency and add a productive visualization where you work with your subconscious mind, then you can really hit that 490 potential. Your subconscious mind believes what it sees to be real and reacts. So, it triggers the release of the same neurochemicals that you would release, if you are actually going through that specific experience. There are a number of recent studies to re-enforce this. 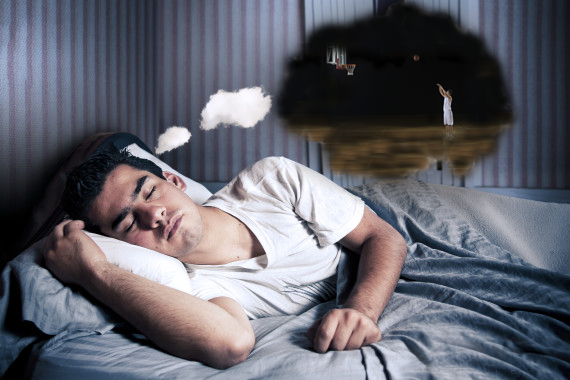 One study was carried out over 3 months with college basketball players practising free throw shooting. Group 1: Shot baskets for 1 hour per day. Group 3: Practised 30 mins of free throws per day and 30 mins of picturing the ball going through the hoop. Which group improved the most? The 3rd group. So, by incorporating that knowledge you can develop the fine tuning to hack yourself into the flow state. There is one more powerful (thee most powerful) component to shift from a daydreamer to flow state hacker. When you add the feeling into this visualization then bath in that feeling you then become flow. I give away a full training course on how to do this technique which I call the “flow state meditation”, so sign up on the box below and start hacking flow. 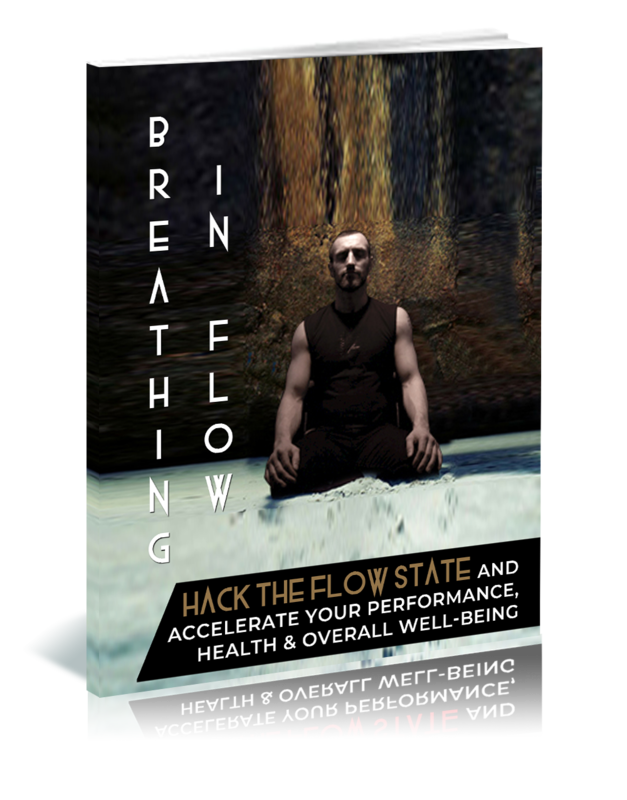 To sum up this article, yes, you can get huge improvement in your performance by hacking into the flow state. Yes, there are great home EEG devices you can use to hack this. And yes, you can also hack it with the power of your mind. However, if you want to get a 490% improvement in your skills you do need to practise being in flow consistently. What make all champions, champions is the consistent practice. What makes champions legendary is becoming consistent in hacking the flow state.